This website made us hungry and craving a little Trivia. 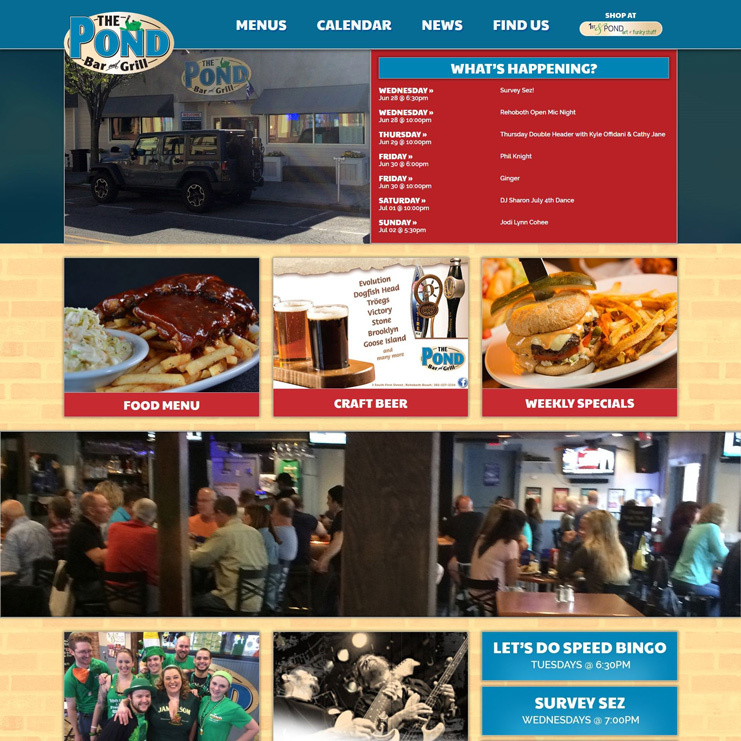 Create a custom website showcasing upcoming events, food menus, bar menus, and weekly specials. We developed a custom menu and online store for visitors to view. We also included an easy to update events calendar.